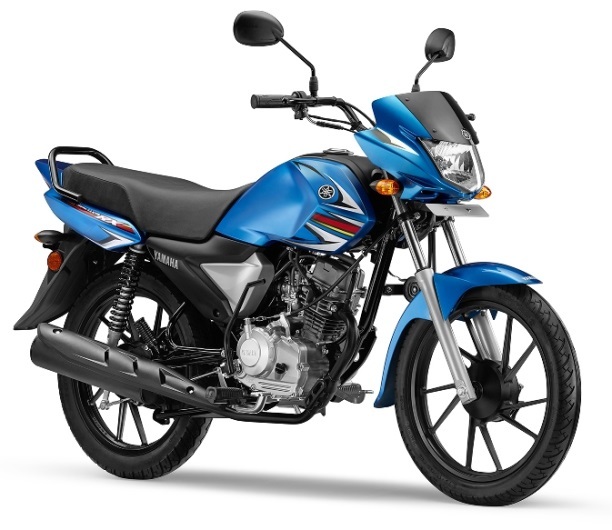 Unveiled earlier today in New Delhi, and named to pay homage to the legendary Yamaha two-strokes of days gone by, the bike is powered by an all-new, SOHC, two-valve, air-cooled single that displaces 110 cc. 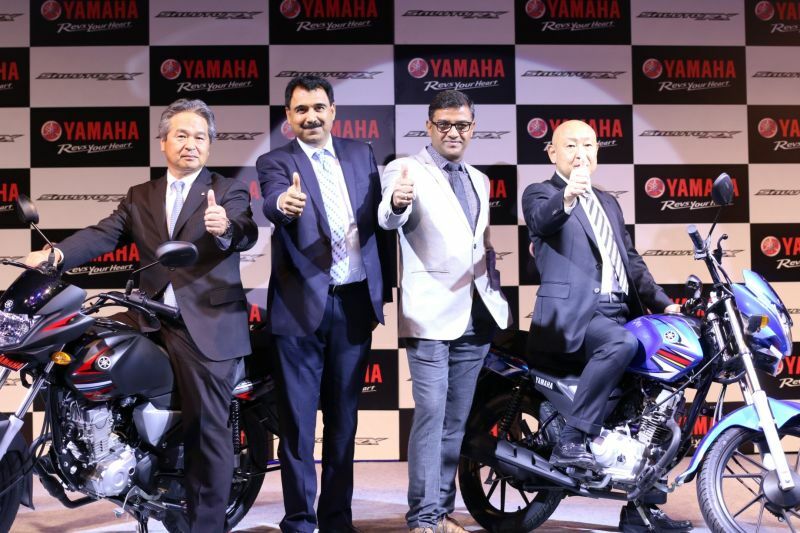 Yamaha claim that this bike’s good balance of performance, low fuel consumption and affordability – at Rs 46,400 (ex-showroom Delhi), make it a perfect pick for young working men. Yamaha have concentrated on weight reduction with this new bike in a bid to increase mileage and improve handling. The Japanese company claim that this bike, which weighs just 98 kilograms wet, will cover over 80 kilometres to a litre of petrol. The Saluto RX makes 8.5 Nm of torque at 4,500 RPM, while max power is 7.5 PS at 7,000 RPM; drive is transferred to the rear wheel via a four-speed ‘box.